Wearable technology might be an emerging favourite in the fashion space, but its first love will always be sports, where use cases abound. 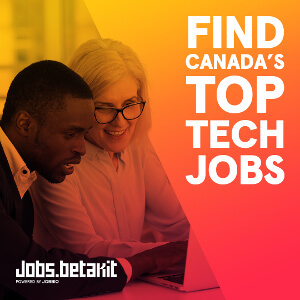 BetaKit Senior Editor and wearables expert Tom Emrich recently profiled a Canadian gym leveraging Toronto-based PUSH to aid clients with their personal training. 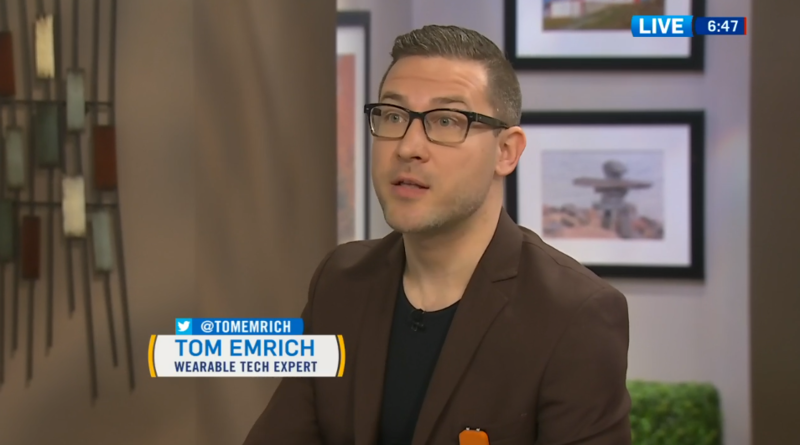 Today, he took to Canada AM to demonstrate three pieces of wearable tech offering more personal sport use: the Zepp motion tracker, the Linx IAS impact monitor, and Onyx Motion’s Swish basketball app for smartwatches.